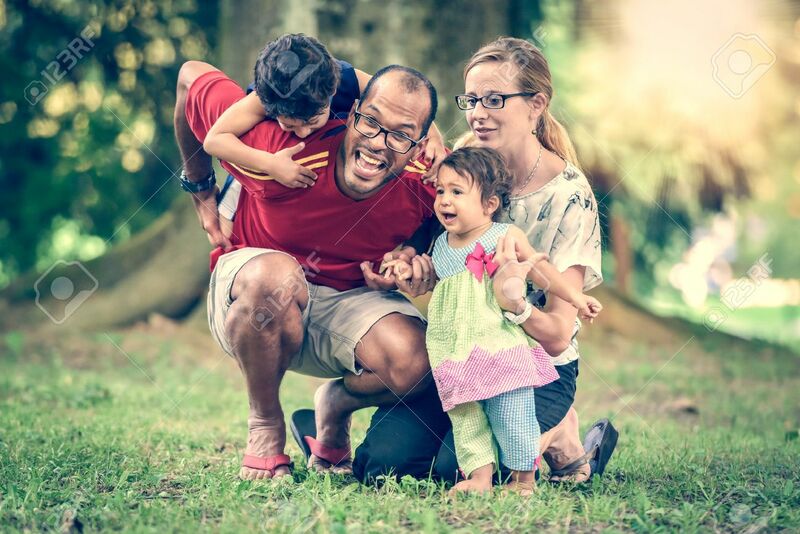 Happy Interracial Family Is Active And Enjoying A Day In The.. Stock Photo, Picture And Royalty Free Image. Image 48778585. Stock Photo - Happy interracial family is active and enjoying a day in the park. Little mulatto baby girl and boy. Successful adoption. Diverse family in nature with sun in the back. Healthy lifestyle. Happy interracial family is active and enjoying a day in the park. Little mulatto baby girl and boy. Successful adoption. Diverse family in nature with sun in the back. Healthy lifestyle.